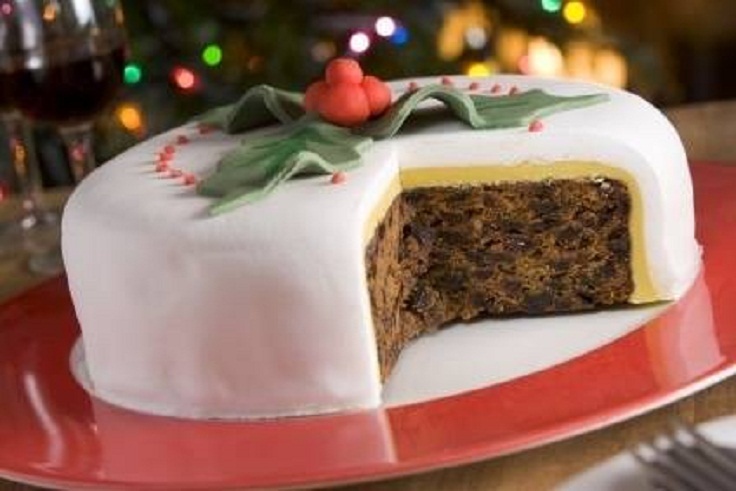 Fancy making a homemade Christmas cake this year? It’s easy with our selection of simple Christmas cake decoration ideas. Baking a Christmas cake or a batch of mince pies, mixing up muffins or a mouthwatering chocolate cake may not carry any weight and you are going to fascinate everyone, also it makes you and those around you, feel blissfully immersed in the sort of Christmas we’d like to believe in, all log fires, hushed snowfall and harmony. Where else to start but with the traditional Christmas cake? 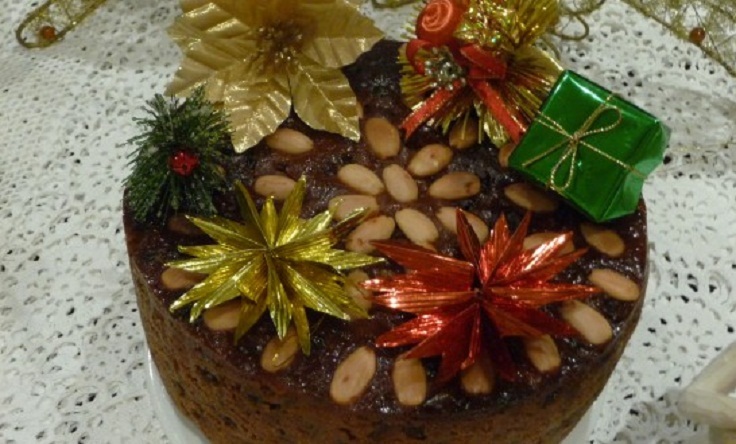 Classic Christmas cake, it could not be more simple and produces a cake that is as dense, aromatic and fruity. You can decorate however you like so we are here to give you some ideas. Decorating your festive cakes, cupcakes, muffins and cookies could not be easier than with our selection of Christmas cake decorations! Once you have made your Christmas cake, it’s time for the fun bit. 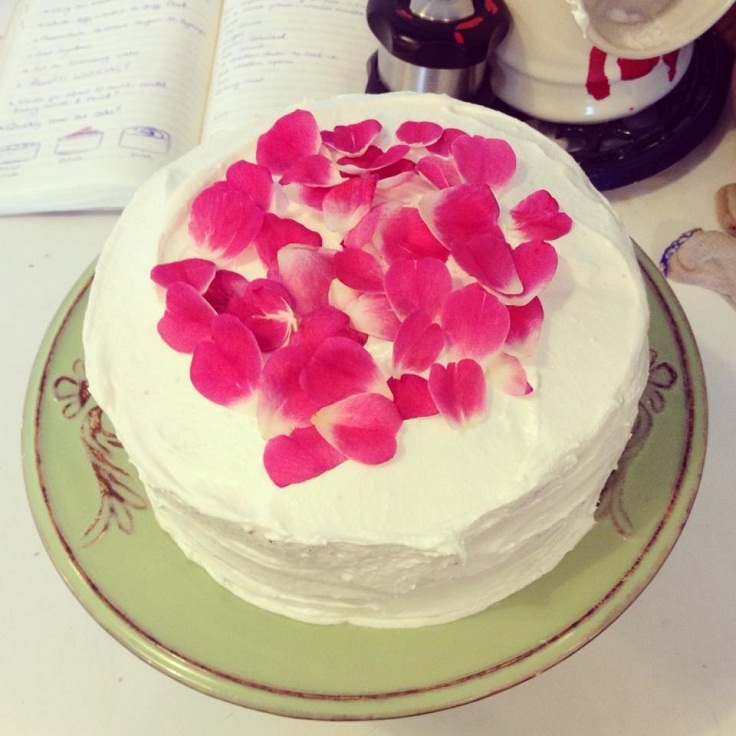 You don’t need to be an icing expert but, with our ideas, everyone will think you are. 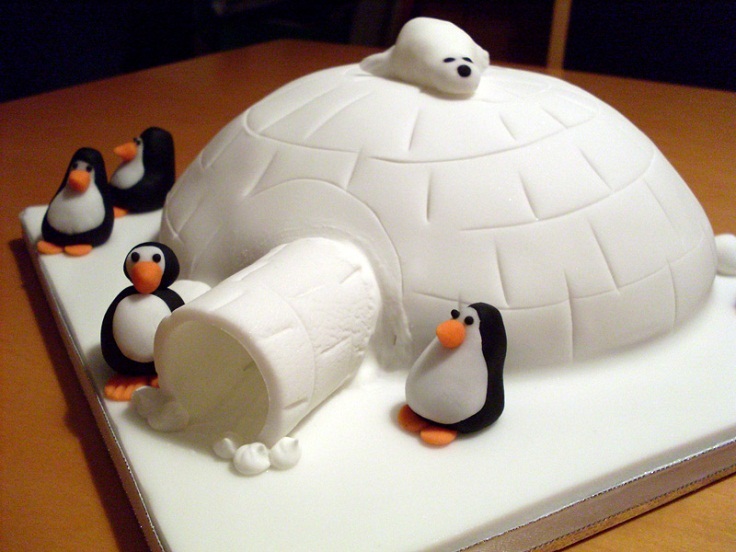 This cake is a real masterpiece so it has advantage, you can freeze it undecorated 3 months in advance. 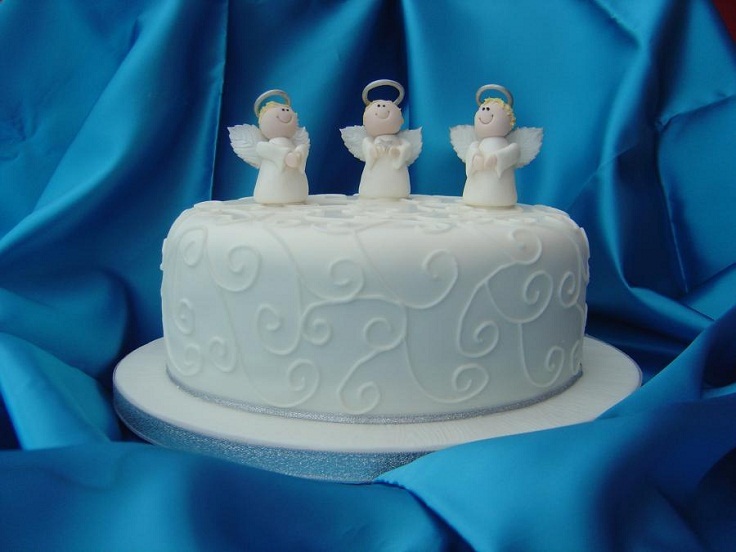 Snow White Cake will shine on your table and our advise is to be put on a blue background. We love this stunning chocolate cake with a light cream it’s simple yet effective! Impress your friends and family with this delicious and vibrant colored cake. This cake can be made in 35 min. 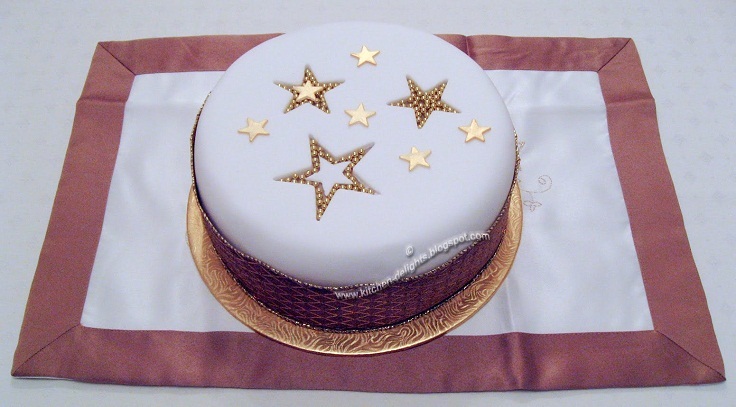 This lovely Christmas cake will steal the show and bring it on your Christmas table. Deliciously moist, this great fruit cake you can cover in marzipan and fondant for a classic finish. Make this sherry-infused classic Christmas cake at least 3 weeks in advance for the best taste. It’s a simple design that is ideal for beginners. 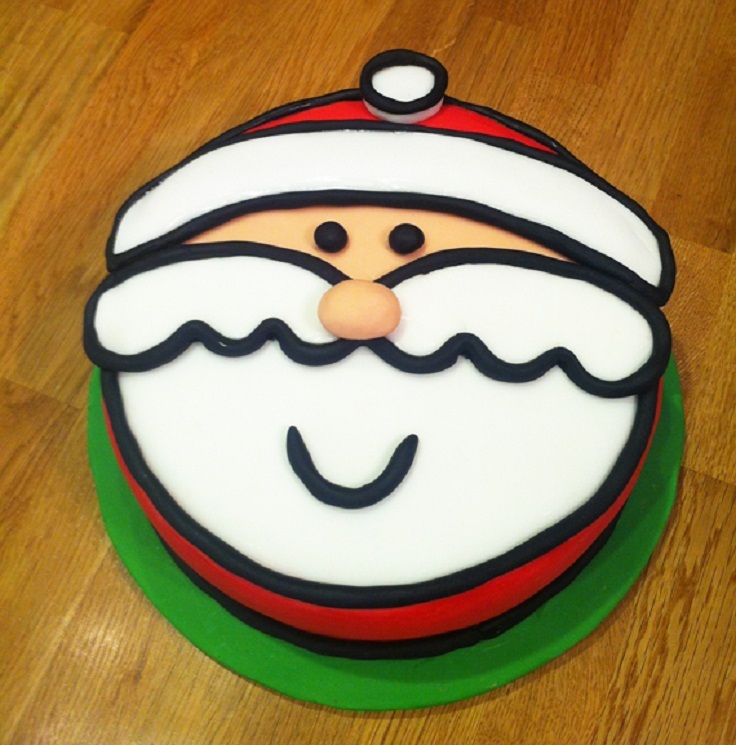 It creates the perfect effect to make your cake look like it’s real Santa Claus. Left it too late? Don’t worry make this Christmas cake the night before. Don’t panic if you’ve left sorting your Christmas menu to the last minute. We are here to help you how to make the most delicious and tasty Christmas cake fast. This Christmas cake decoration idea makes enough for 24 luxurious mini fruit cakes. They really do make a thoughtful Christmas gift for neighbor, work colleagues or teachers. Also you can surprise your children and the smallest. They will be happy a lot. 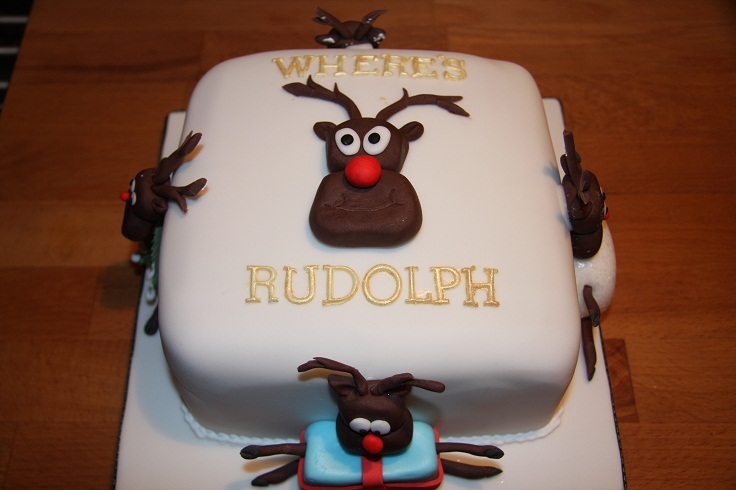 Top your Christmas cake with this cute Rudolph design, the kids will love helping you decorate. This cake could be chocolate also fruity, your choice. 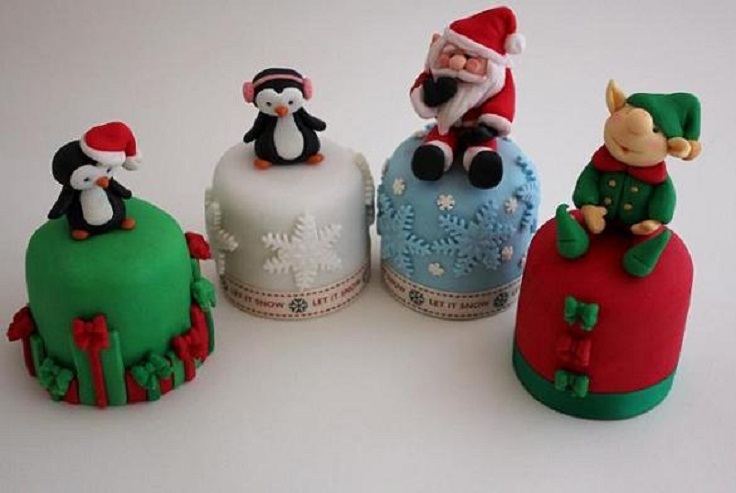 This is impressive Christmas cake design for children and the smallest. Never made a Christmas cake before? Get the kids to help decorate your Christmas cake by choosing this simple design. Three stars complete with smaller stars and gold decoration you can’t get more Christmassy than that! This walnut cake is a two layer cake sandwiched with butter cream. You can have it as it is or you can go a step further and ice it with an American Frosting. American Frosting is an icing made of egg whites and sugar syrup that is whipped and cooked over low heat using the double boiler method. It’s a tricky frosting to make and you might not get it right the first time. So don’t fret if you encounter a failure. 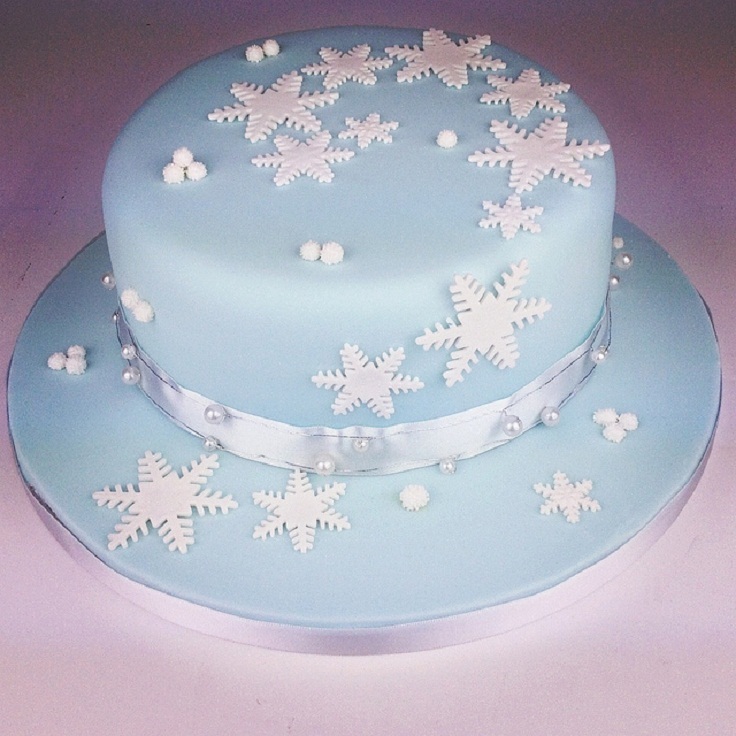 This simple snowflake design is great for Christmas cake beginners. A classy finish to your cake. Looks really classy and impressive, but it’s actually really simple. The family will be so impressed!